When Donald Trump became president, he placed his sons in charge of the family business. 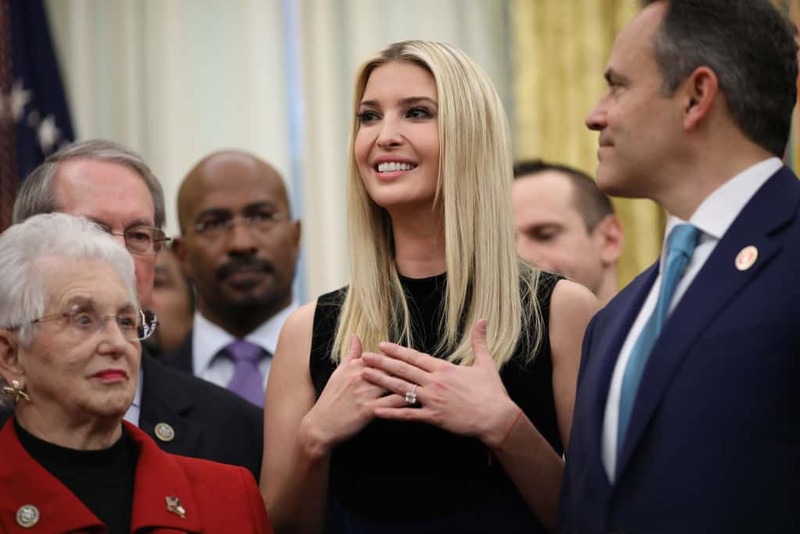 His daughter Ivanka, however, was brought along to Washington DC to act as one of his senior advisers. It appears that Trump’s oldest daughter feels that she is well suited for a role in government. According to Vicky Ward’s new book, Kushner Inc, Ivanka believes that she will be president one day. If Ivanka Trump does plan on running for president one day, she is going to have to work on her popularity. The last Ipsos/Daily Beast poll had her favorability rating at just 43%.